Great location off of the beaten path is great for island living. 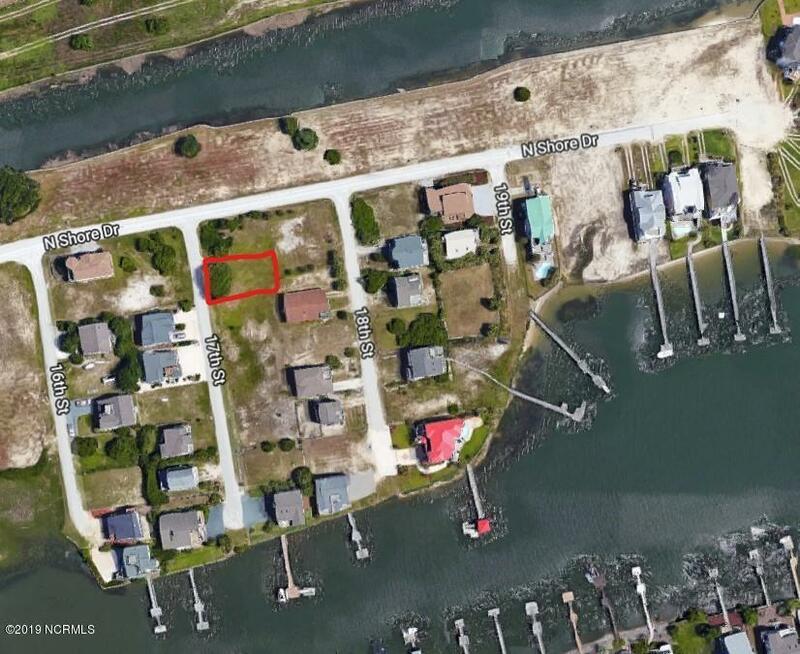 Nice lot for your new beach house. Best value on the beach! Adjoining corner lot also available. Listing provided courtesy of Eddie Walters of Sunset Properties, Inc..